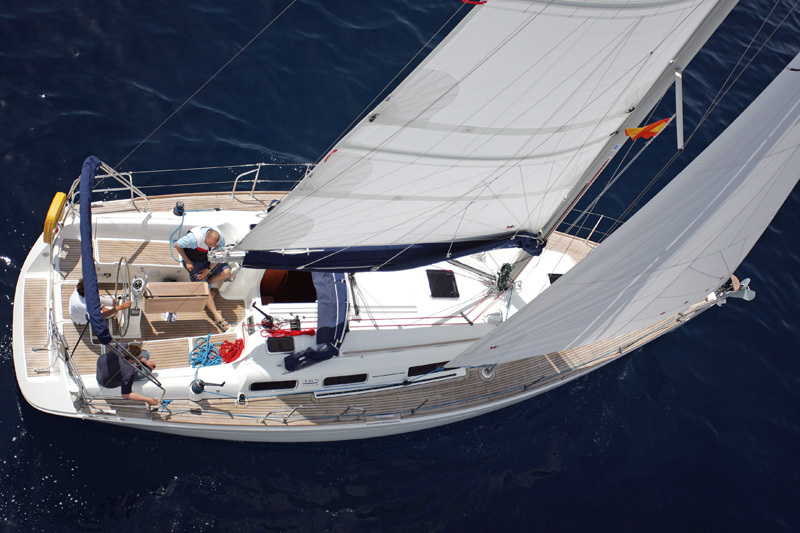 The Competent Crew course introduces the complete beginner to sailing a yacht, teaching all aspects of personal safety, seamanship & helmsmanship to the level required to be a useful member of a cruising yacht. Course Content :- Knowledge of sea terms and parts of a boat, her rigging and sails, sail handling, ropework, fire precautions and fighting, personal safety equipment, man overboard, emergency equipment, meteorology, seasickness, helmsmanship, general duties, manners and customs, rules of the road, dinghies. Further details of the Competent Crew course can be found on the RYA Website.